Holder’s offers a full line of residential security products. All of our employees are licensed & insured. Our Technicians are highly trained in residential installations. All wires are hidden & securely fastened in attics and crawl spaces. We have medical / panic pendants that we can provide for emergency response for the elderly and / or disabled. We offer property protection for TV’s, Stereo’s and other equipment with our wireless tilt and movement sensors. Holder’s can provide same day 24 hour service if needed! 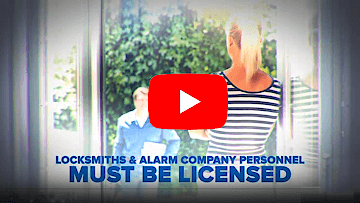 Here you can browse through our selection of residential security products, but we’d also love for you to give us a call or stop by and see us.